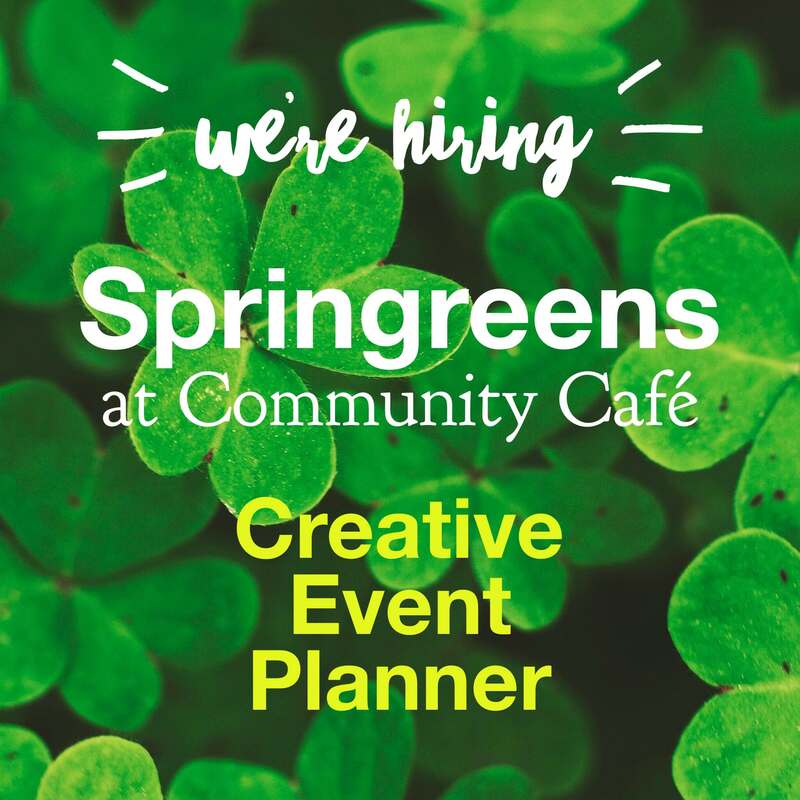 We’re searching for an experienced Creative Event Planner to help us maintain our reputation for memorable events by managing the production from concept through completion. The ideal candidate is passionate, creative, detail oriented, and dedicated to providing excellent customer service at every opportunity. This role demands an expert in all aspects of event, meeting, and conference planning, including cost containment, equipment logistics, room setup, and a wealth of best practices. S/He will also have great leadership skills and the ability to self start to meet quality expectations and deadlines. The best fit for our team is an event planner who can manage the daily details with big-picture thinking to ensure truly unique experiences.